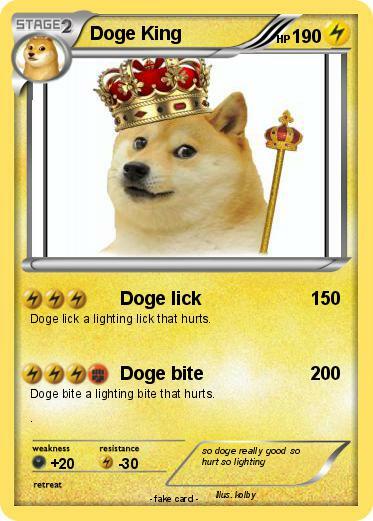 Doge lick a lighting lick that hurts. Doge bite a lighting bite that hurts. .